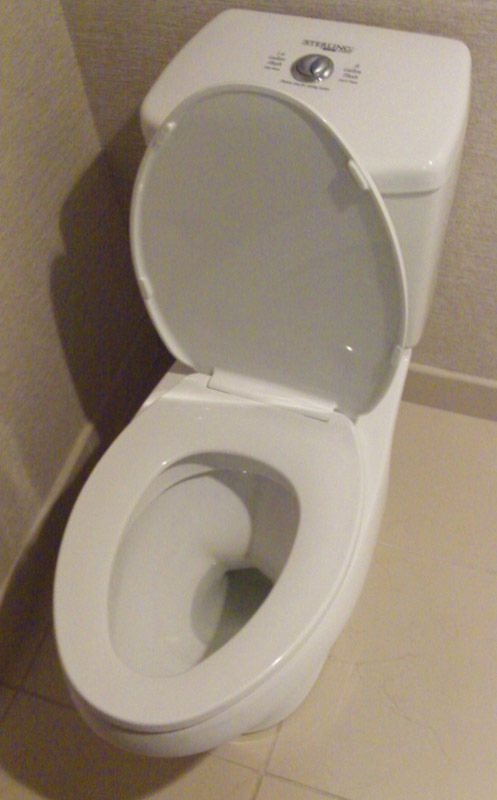 Some countries make dual flush toilet mandatory. Dual toilets are also known as “Green” toilets. These toilets flush no more then 1.6 gallons, compared to the standard toilets that flush 3.5 gallons. 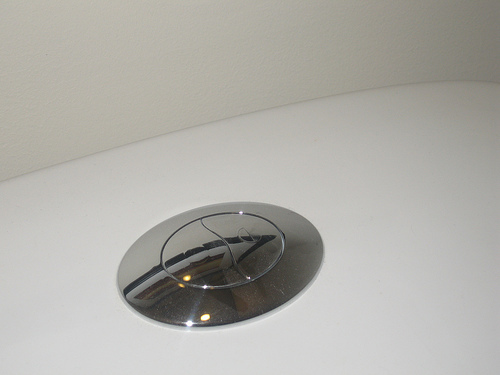 Most dual toilets are designed to use gravity to remove waste through a large trapway. Older toilets use pressure siphoning. The larger trapways are to reduce the amount of toilet clogs. The cost of the dual flushing toilets start at $250 and can go up to about four times the price. Dual toilets have a very modern look to them so they can match with a variety of bathroom styles. These toilets can be purchased in one or two piece sets. Some cons to the dual flush toilets is that there harder to install. Each model is different and requires a professional plumber. These toilets also may require more cleaning due to the lower volume per flush. The buttons on the top of the unit may be confusing at first cause there not marked well. In most cases the advantages outweigh the disadvantages. A dual flush toilet in the long run will save you money on your water bill. Galvanized pipes ready to go?